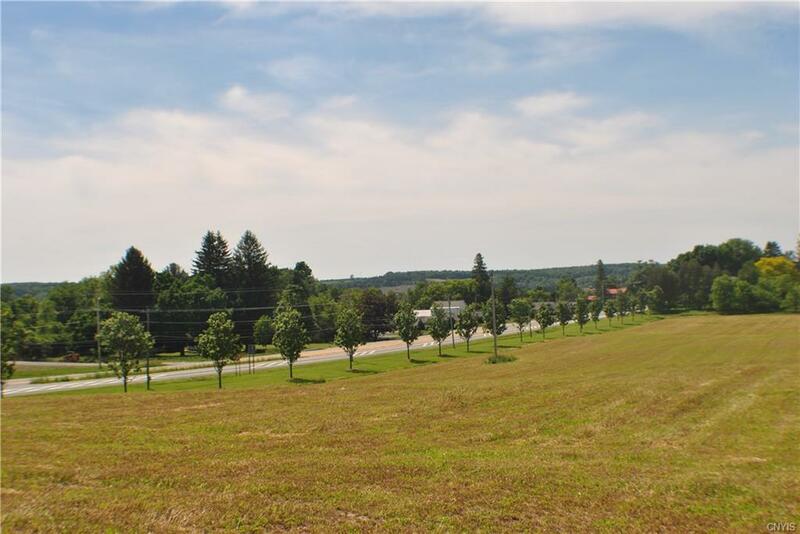 Incredible opportunity in Cazenovia NY! 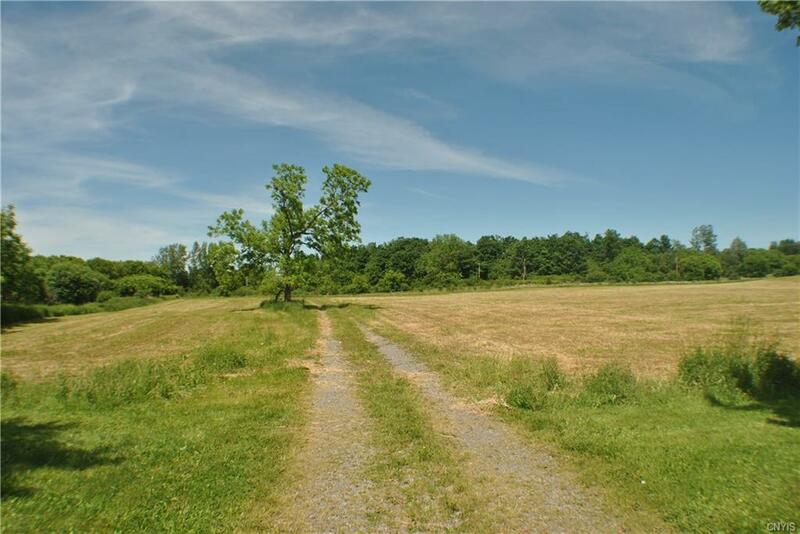 Ideal setting for an equine center, farm based business, or for a private estate. The beautiful rolling hills and manicured, tree lined frontage provides a wonderful backdrop for any purpose that seeks to capture the local beauty and charm of this Historic Community. 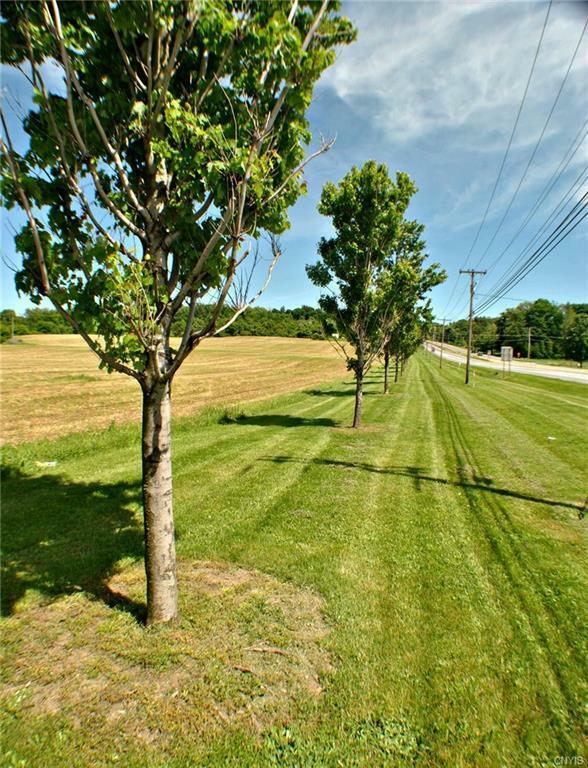 The property is situated at the Eastern edge of The Village of Cazenovia, providing an easy commute from this conveniently located setting. Ample space and trails for hours of endless riding. 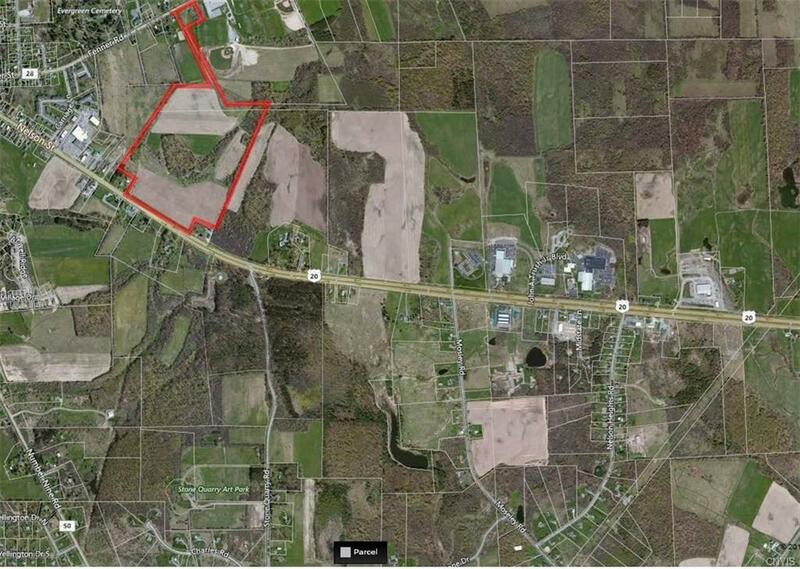 Nice mix of open and wooded land. Ideal for pastures and paddocks!